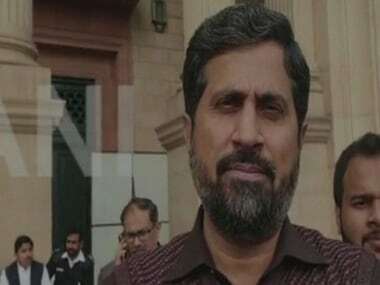 Punjab information and culture minister Fayyazul Hassan Chohan resigned on Tuesday following intense criticism by senior members of his party, the ruling Pakistan Tehreek-e-Insaf (PTI), over his anti-Hindu comments. "Chohan was earlier summoned by Punjab chief minister Usman Buzdar when he was asked to turn in his resignation papers," Geo News reported quoting sources. "The Punjab chief minister sought an explanation from Chohan regarding his anti-Hindu remarks. There were complaints against Chohan earlier as well owing to which he was sent warnings," they said. Chohan had made derogatory remarks against Hindus in Pakistan in February. There was a huge outcry on his comments in Pakistan after a video of his comments went viral. 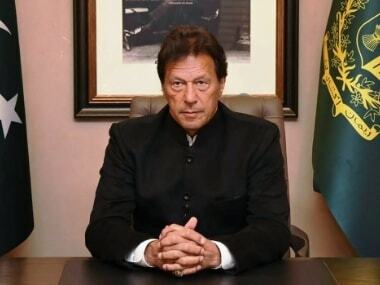 Pakistan prime minister Imran Khan also denounced his remarks. During a press conference in February, the minister was quoted by Samaa news agency, referring to the Hindus as "cow urine-drinking people". In the video, Chohan can be heard saying: "We are Muslims and we have a flag, the flag of Maula Alia's bravery, and flag of Hazrat Umara's valour. You don't have that flag, it isn't in your hands," the minister was quoted. "Don't operate under the delusion that you are seven times better than us. What we have, you can't have, you idol-worshippers," Chohan continued in the video. Earlier on Tuesday, Chohan had apologised for his comments. 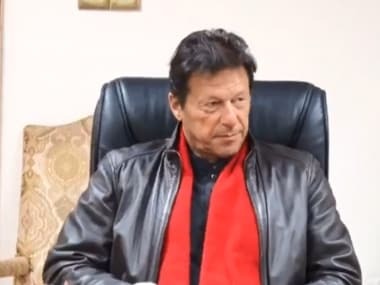 The remarks made by Chohan came amid reports of rising tension between India and Pakistan following the 14 February Pulwama attack in Jammu and Kashmir that claimed lives of over 40 Central Reserve Police Force (CRPF) jawans. In response to Chohan's attack on the minorities, Minister for Human Rights, Shireen Mazari condemned his statement saying, "No one has the right to attack anyone else's religion. Our Hindu citizens have also sacrificed for their country. Our prime minister's message is always of tolerance and respect and we cannot condone any form of bigotry or spread of religious hatred." Reiterating the same, Khan's special assistant on political affairs Naeemul Haque, in his tweet said, "The derogatory and insulting remarks against the Hindu community by Fayyaz Chohan, the Punjab minister demands strict action. PTI government will not tolerate this nonsense from a senior member of the government or from anyone. Action will be taken after consulting the chief minister." The derogatory and insulting remarks against the Hindu community by Fayyaz Chohan the Punjab Info Minister demand strict action. PTI govt will not tolerate this nonsense from a senior member of the govt or from anyone. Action will be taken after consulting the Chief Minister. Pakistan finance minister Asad Umar also said that the flag of Pakistan is not just green and it is not complete without the white which represents the minorities. "The Hindus of Pakistan are as much a part of the fabric of the nation as I am. Remember Quaide Azam's whole struggle was for a country free of discrimination," Umar said. Columnist Mehr Tarar further took to Twitter, demanding an "unconditional apology" from Chohan, followed by his resignation. According to reports, at least 1.6 percent of Pakistan's population is Hindu, and Hinduism is the second largest religion followed in the country. 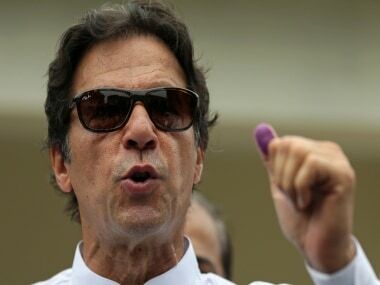 The PTI government itself has at least seven Hindu members of the National Assembly and four minority members in the Punjab Assembly.